Home Lifestyle	Take some more tea, the March Hare said to Alice, very earnestly. Take some more tea, the March Hare said to Alice, very earnestly. 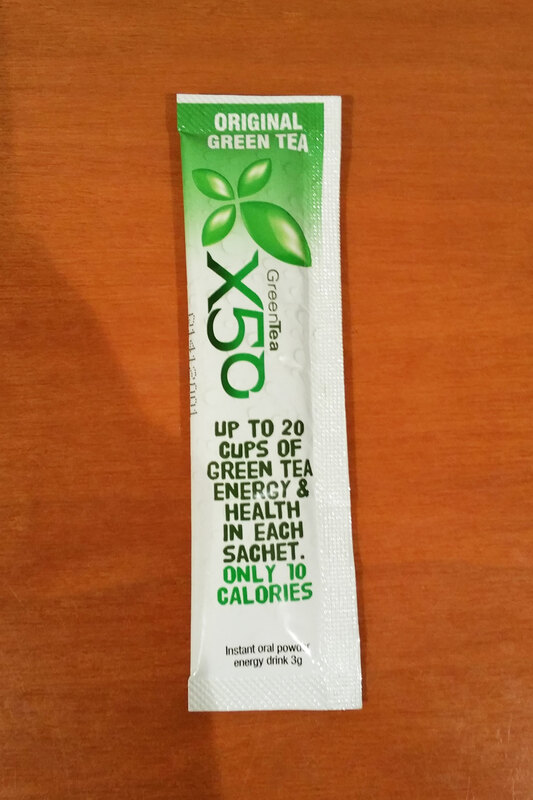 I received a free sample of Green Tea X50 in the post today. The packaging states that each serve is the equivalent of 20 cups of regular green tea. So basically it’s the ultimate antioxidant drink. I didn’t realise that a lot of people drank this product for weight loss purposes too. Green tea stimulates metabolism and assist fat oxidation. Green Tea X50 comes in 7 other flavour: Raspberry, Tropical, Mango, Pina Colada, Chocolate and Iced Coffee. I tried the original flavour mixed with 600ml of cold water, it tasted like a fancy iced tea cordial combination but with a distinct green tea scent. I like that it contained no sugar, caffeine or guarana but still gave me a boost. 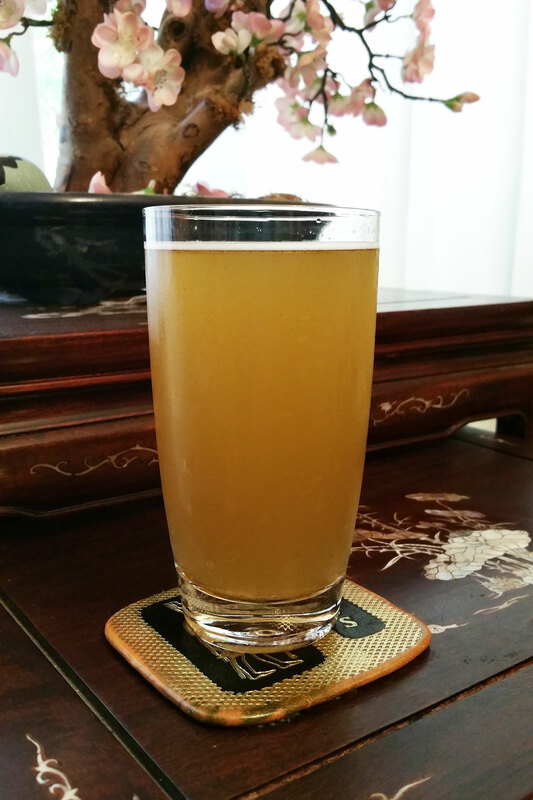 Have you tried this drink before? What are your thoughts on it? Note: Shake it really well so you don’t get that grainy substance on the bottom of your cup. Green tea is my favourite drink ? It is so good, thanks Fiona.